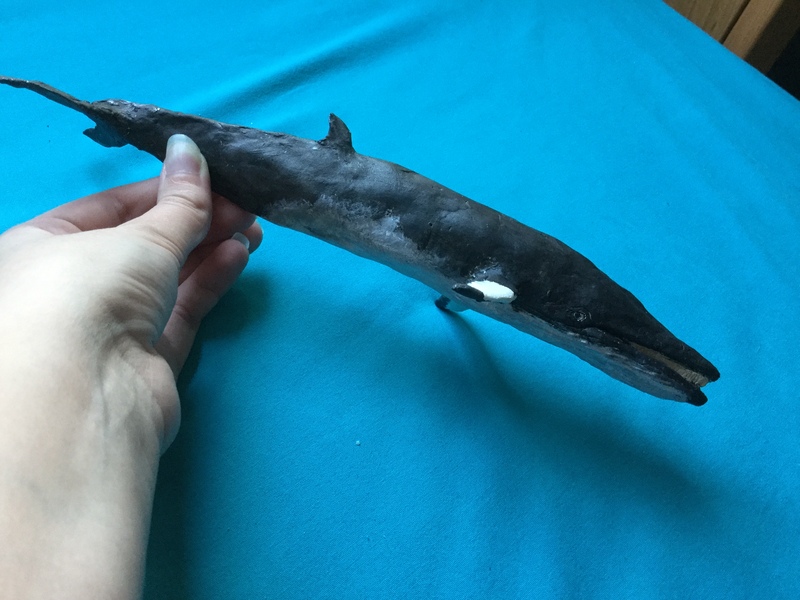 I have been making animal sculptures for about 6 years now and I feel I've improved enough to start taking commissions. 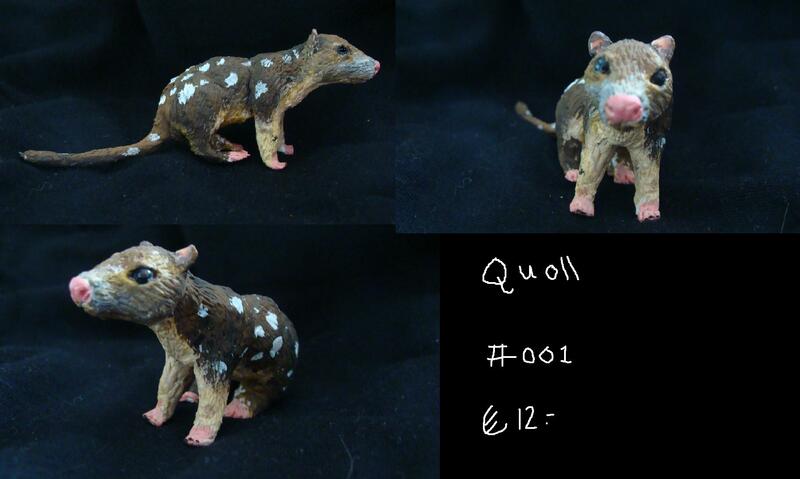 I mainly sculpt animals that are rarely seen in toy form, but ofcourse I take commissions for 'more common' animals too. I use different kinds of clay, one is called marshmallow clay; it is air-drying, VERY light and doesn't break easily. The other is also an air-drying clay, a lot cheaper than the other one but heavyer. However it is also pretty flexible compared to other air drying clays. A model will cost anywhere between 10 and 60 euros, depending on size and materials used. A schleich/safari sized model will cost about 25-30 euros. 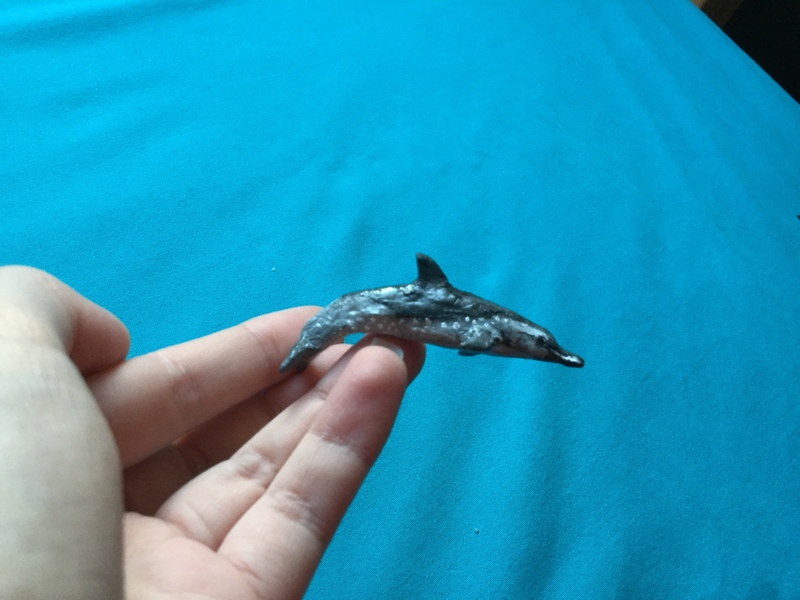 They will be painted with acrylics, but I can also send it unpainted (this will cost less ofcourse). 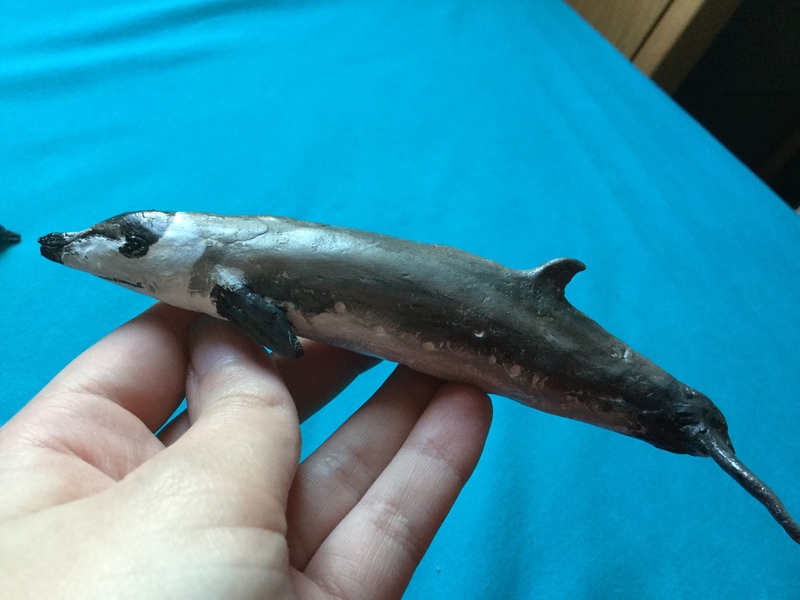 The whales aren't for sale, but I might make casts in the future. If interested; let me know!!!! 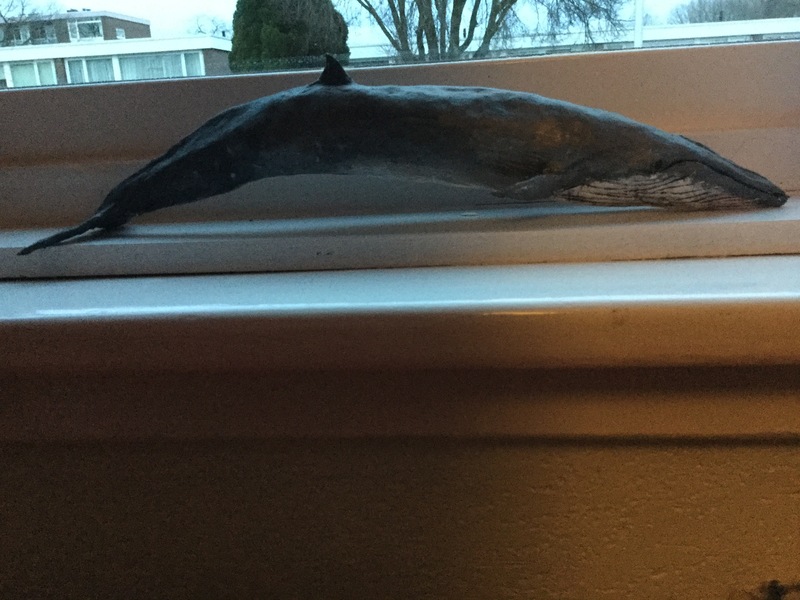 I also take trades for cetacean models and kaiyodo. 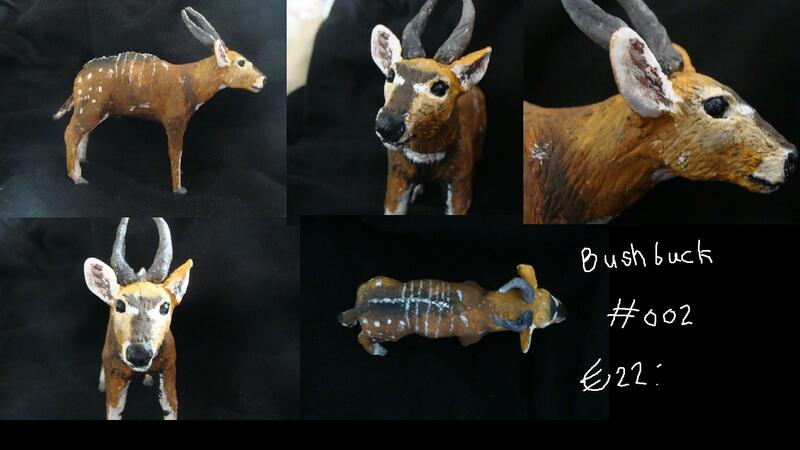 Re: Handmade animal models- open for COMMISSIONS and models for sale! Excellent, Thylakeane! 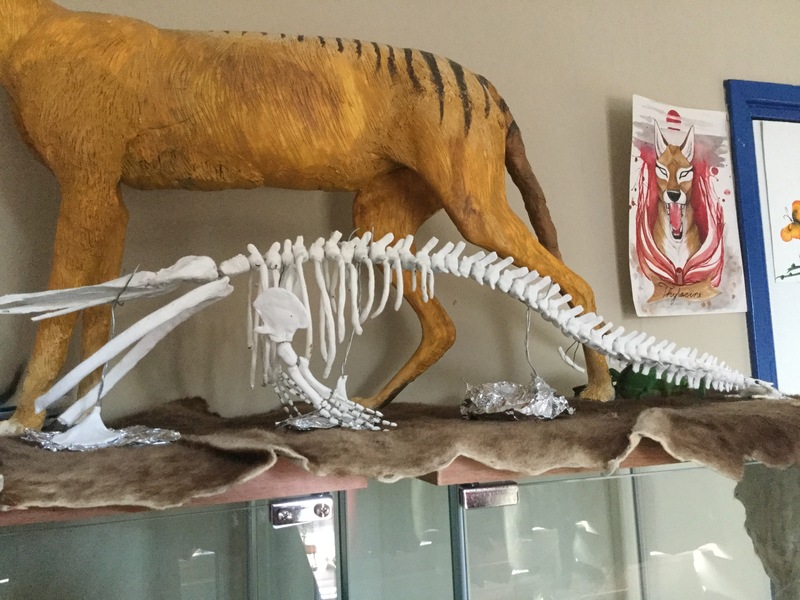 By the way, I moved this from "customised figures" to "animal art". So I finally found a way to upload pictures here are some more models I finished. 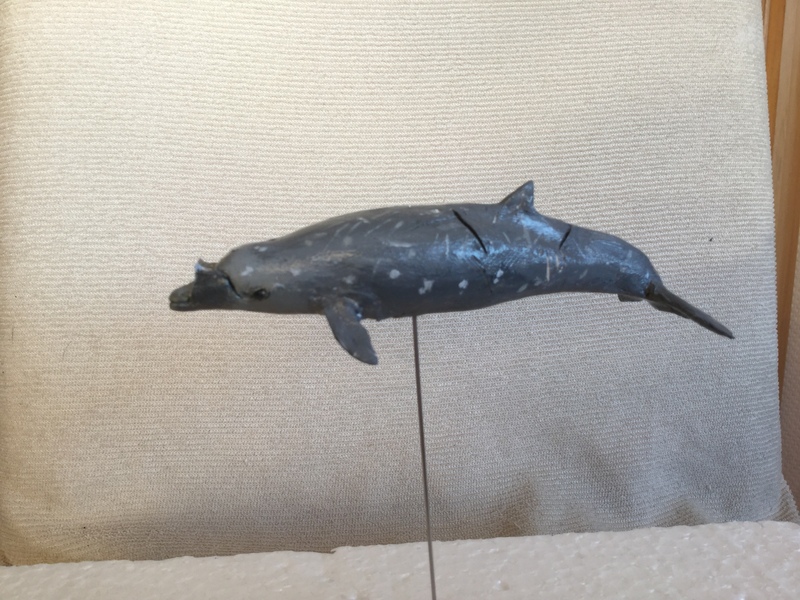 Only cetaceans for now, sorry! These are all 1:40 scale.